As I enter my 14th year as a Mobile DJ and my company enters its’ second year, I would like to share our growth with you and tell you about Xtreme Entertainment. Since October 2016, we have completed over 80 events and have secured future business from multiple clients. Our feedback is 100% positive and we enjoy a perfect 5-star rating as given by our customers on social media. To meet our clients demand, we expanded during the summer of 2017 to include a second full-time DJ and added karaoke to our list of services in May 2018. 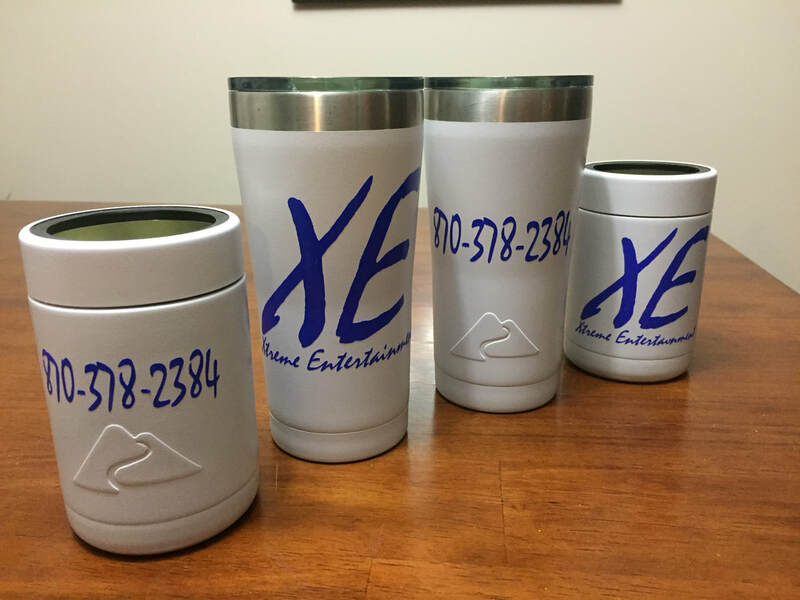 Xtreme Entertainment is locally owned and operated, serving a customer-base all over Northeast Arkansas and Southeast Missouri. We have the capability to provide music and light entertainment for your dances, fundraisers, and proms. We are exclusively servicing five schools and have added to that list each event season. Xtreme Entertainment is fully-insured with one-million-dollars of liability insurance for your protection. We strive to offer low, competitive rates for school-sponsored events to allow your organization to provide quality entertainment at minimal cost. Our music is updated weekly and comes in the “clean edit” format. We offer a “high-tech” light show, consisting of LED and laser lights. We offer written contracts and follow-up contacts after an event to make certain you are fully satisfied. Xtreme Entertainment is currently booking 2018-2019 events. I would be glad to answer any questions you have regarding details, pricing, and availability for your next events. Please give me a call at (870) 378-2384 or visit our website and submit a contact form at www.XtremePocahontas.com. Occasionally, we will offer promotional pricing and discounts. This promotion was part of Cyber Monday 2017. Own a club or venue? Please call us today to discuss special promotional pricing! Click here for contact info.